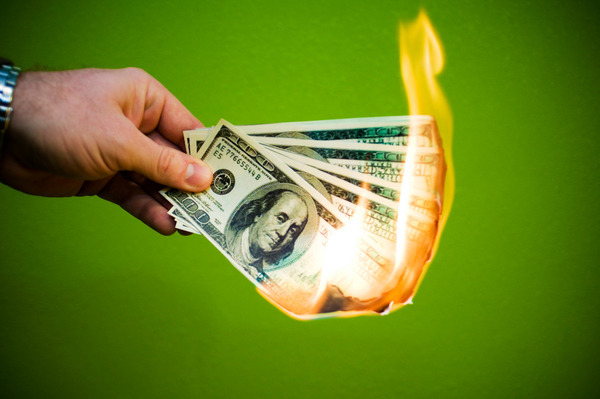 Top 10 Most Expensive Everyday Things: If You Have Money To Burn! Home > Top Hottest Expenses > Top 10 Most Expensive Everyday Things in the World: If You Have Money To Burn! Top 10 Most Expensive Everyday Things in the World: If You Have Money To Burn! When you hear about “the most expensive things in the world”, what picture occurs in your mind? Are you thinking about diamonds, jewelry, classy cars or drugs? In fact, there are 10 things, which seem quite inexpensive and which you use daily, such as soap, umbrella, coffee etc. But they cost thousands of dollars, because they were created especially for moneybags. Here is our top list for people, who think that usual everyday items are not for them, as they have money to burn! Many people don’t think too much about the bottle of water they put into the bag in order to stay hydrated all day long. Very often they get the drink in a plastic bottle and throw it away immediately, when the liquid there had come to an end. 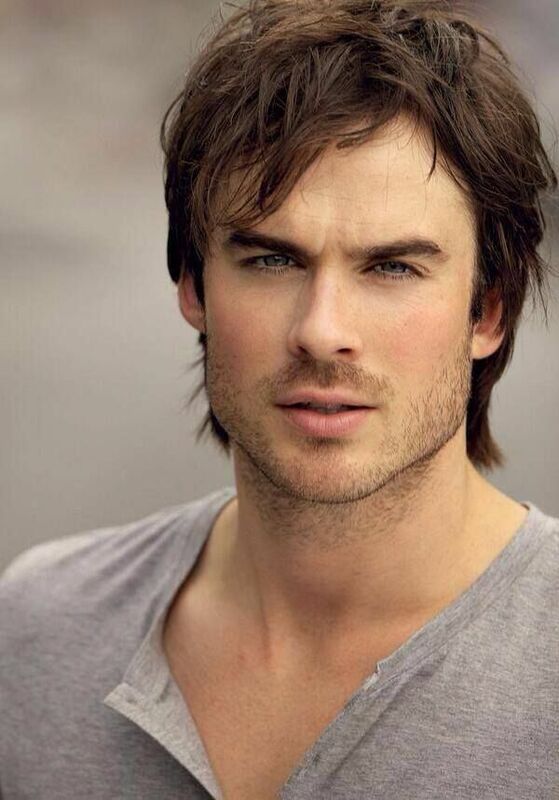 But those, who care about environment, prefer to drink reasonably. Such people get one bottle, made of glass or plastic, and take it everywhere they go – to the office, to the gym or to the beach. Such a bottle costs approximately $10-$15 at Amazon. For money savers it is possible to find the bottle of this kind for $5 only. Nevertheless for people with a fat bank account it is possible to get the bottle of water for $60, 000. If you think, that this amount is ridiculously big, just look at the bottle a little closer. The bottle’s price tag is explained by its incredibly valuable decoration – the item is handmade and covered with 24-karat gold. 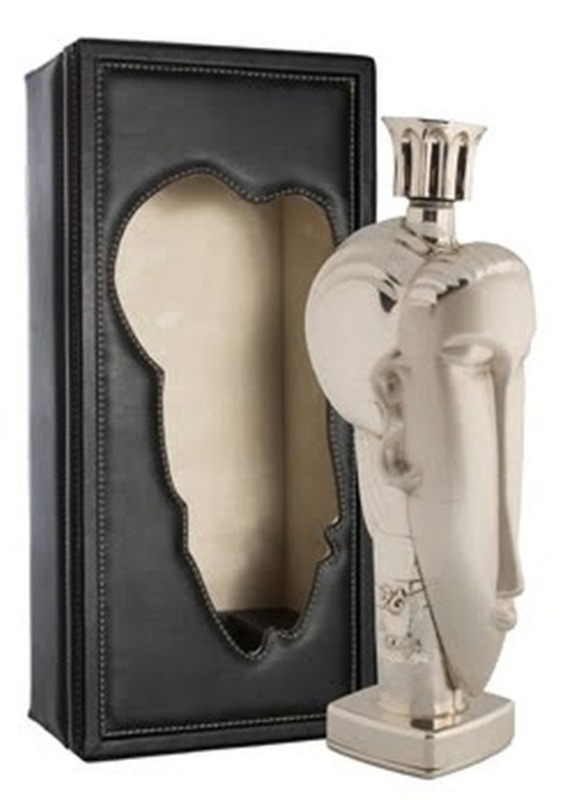 The design of the bottle was inspired the works of Amedeo Clemente Modigliani, an Italian artist. The name of the bottle is “Acqua di Cristallo Tributo a Modigliani”. The luxurious look of the bottle is not the only reason of its high price. In addition, the water inside the bottle is taken from Fiji and France. The mineral water is mixed with Iceland glacier water. In addition, there’s a part of real gold in the water. It’s inappropriate to tell about it in public, but how often do you use your toilet paper roll? Each person starts the day from taking the piece of a toilet paper, and never thinks that he is touching something valuable. Nevertheless, the life without a toilet paper roll would be rather uncomfortable. Have you ever heard that the first toilet paper was invented in China? Then the Chinese Emperor ordered lots of toilet paper each year. It was aromatic an incredibly soft – especially for the governor. Later the toilet paper came to USA. The wealthy New York manufacturer Joseph Gayetty presented the pack of toilet paper of a square shape, which consisted of 1000 sheets. Joseph was so proud of his invention, that he wrote his name at each sheet. Currently toilet paper roll is a must have in each house. It costs from 25 cents to 4 dollars per a roll. But those, who have reached multi-million wealth, can get the toilet paper for $1, 2 million! The most expensive toilet paper in the world is manufactured by an Australian company “Toilet Paper Man”. 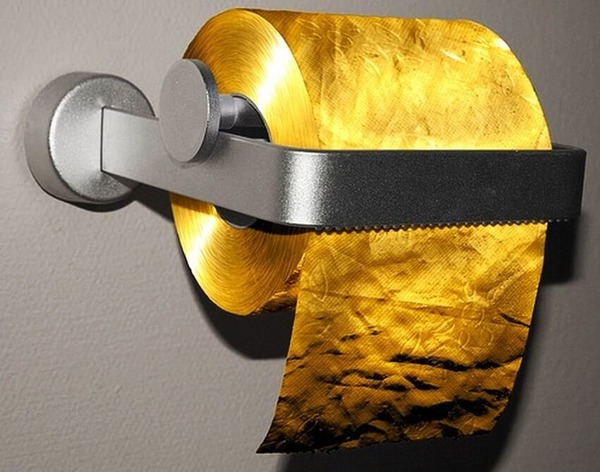 The incredibly soft toilet paper is covered with 24 carat flakes of gold. If you order the unreasonably worthy roll, the company will deliver it to your house, and it doesn’t matter, what country you are from. In addition you will get the bottle of expensive champagne as a gift from the company. How many shirts do you have? Probably, more than one. 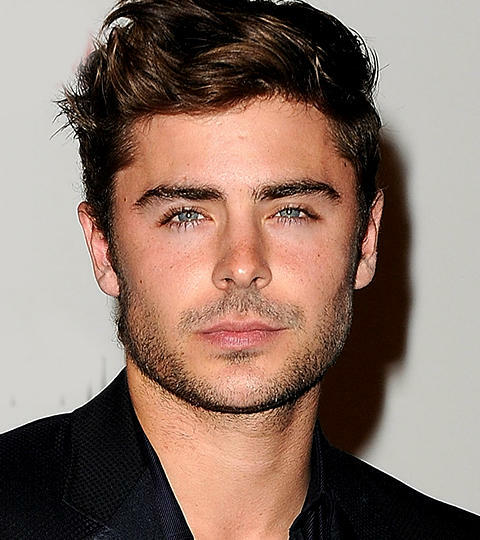 Each man and woman has this comfortable and elegant item of clothing in his wardrobe. By the way, the first shirt was used in Italy, and at first only the representatives of the upper echelon of society could afford to buy it. The shirt we want to tell you about is also affordable just for the richest people in the world. 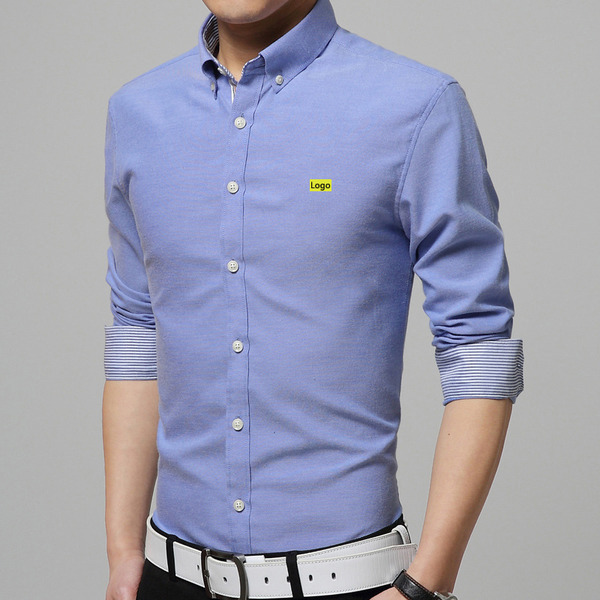 It costs astonishing $250, 000 (the price of an average shirt is from $20 to $25). The most expensive shirt in the world was created especially for an Indian businessman Datta Phuge. Datta is a well-known lover of the things, made of gold – his hands are covered with golden bracelets and rings. He had always dreamed about the shirt, made of gold, and finally his dream was fulfilled. 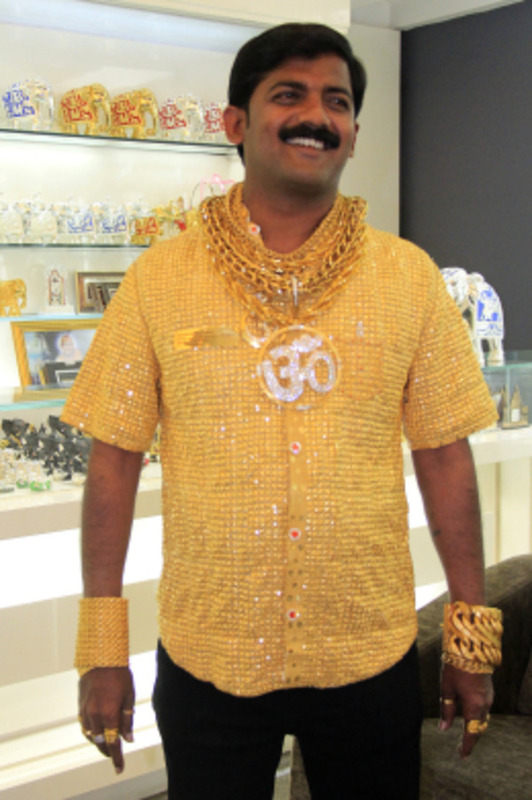 The talented jeweler Tejpal Rankar and his colleagues from the company “Rankar Jewellers” worked hard during several weeks, when they finally invented the shirt, completely made of gold. The shirt weighs 3, 3 kilos and is covered with velvet from its inner side – to make it soft and comfortable to wear. Although the shirt is quite heavy, Datta Phuge likes to wear it. He considers it as the proof of his career success. 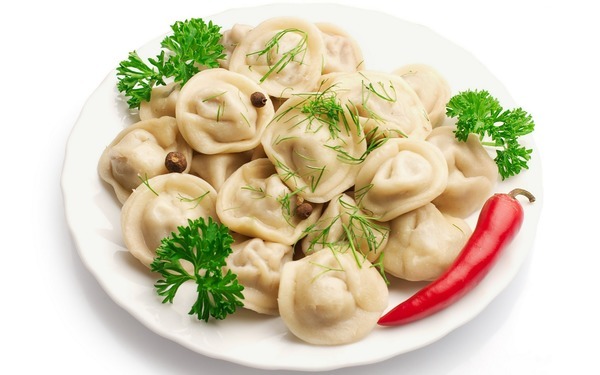 Most of people consider meat dumplings as a traditional Russian dish. This meal is incredibly tasty and nourishing, that’s why it became popular among Siberians, which used to cook it during frosty winter evenings. Nevertheless some historians suppose that first dumplings appeared in China and were brought to Russia by representatives of that country. Currently you may have the plate of hot dumplings at almost each Russian restaurant and pay about 129 rubles (close to $2) per the portion, which consists of 17 dumplings. But the most expensive portion of dumplings in the world costs about $2, 500 per a small portion and $4, 400 per a big one. 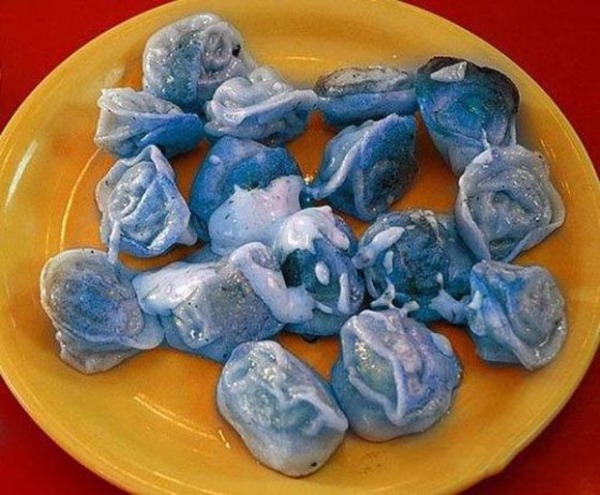 The main difference of these meat dumplings is its unusual color – blue. These dumplings you can try at an American restaurant “Golden Gates”, which is situated in Bronx, New York. That venue is supposed for Russian immigrants and lovers of Russian cuisine. The reason of deep blue color of the dish is its secret ingredient. To reach that tint, the chef adds the gland of Torch fish to the dish. If you look at the dumplings through a candle light, you will see its blue and green shine. The filling of the dumplings is traditional – super soft pork and veil. If you think, that it is necessary to add some luxury in your boring life, think about buying a new umbrella. This special accessory, which we use mostly in autumn, when the weather is wet, suits both, men and women. No need to say, that umbrella price tags may be different starting from cheap models for $20 and ending with more expensive for $30-$40. But what is about the most expensive umbrella in the world? Its price is $50, 000. That accessory is produced by Billionaire Couture brand, which is situated in London. 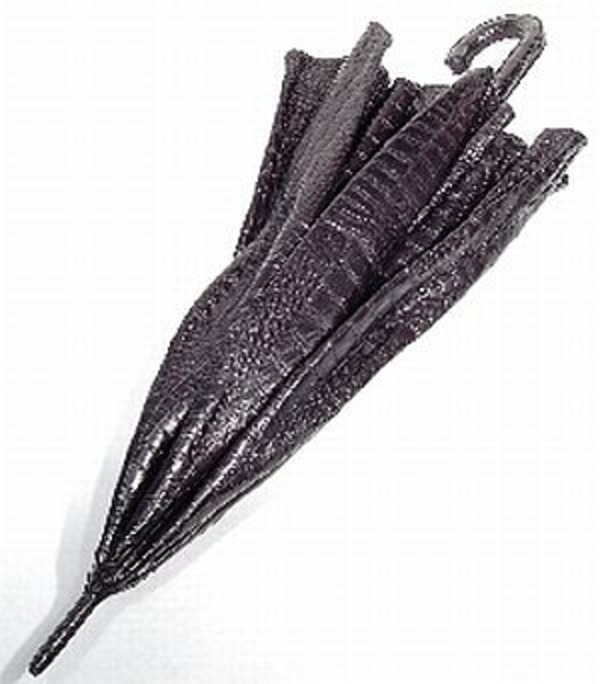 The unreasonably expensive umbrella is made off crocodile leather and is of pitch black color. By the way, this model is designed for men only. We have already discussed incredibly expensive items for personal hygiene. One of the things of that kind we use every day is soap. This small bar, which makes our face and hands clean can have various aromas and serve different purposes – hydrate, exfoliate or struggle with skin problems. Till now it is not known exactly, who invented this useful hygiene item. They say, the first soap appeared occasionally in Ancient Rome, when its citizens sacrificed animals to the gods. During this process the animal fat was mixed with the cinder from the bonfire and later was blocked into separate bars. These bars were used to clean the clothes. Thus soap was considered as the gift from gods. Currently this gift is in each bathroom and we pay about $13.00 – $15.00 per it. But those, who want to prove their high status, can get $3, 800 soap bar. The name of the most expensive soap in the world is “Qatar Royal Soap”. As it is seen from the title, the bar of soap, which weighs about 100 gr, was supposed for royalties. At the same time it was devoted to Qatar (a country in Western Asia), which was chosen as the base for the FIFA 2022 World Cup. The enormous price of the soap is explained by its high-quality ingredients. 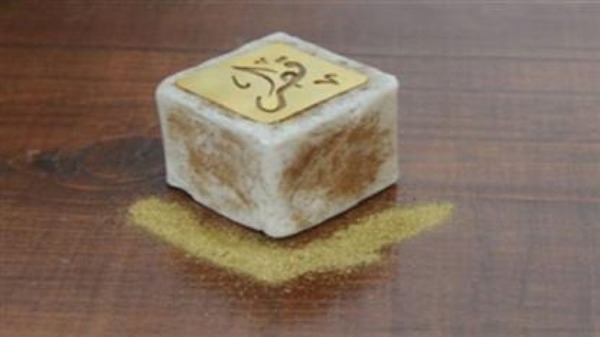 It is decorated with real diamonds covered with gold dust and contains virgin honey and olive oil. 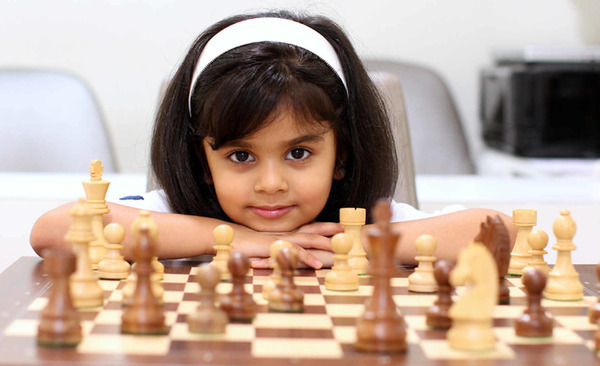 The ancient intellectual game was invented in Northern India and remains popular till now. Almost every person has a chess set at home, and spends an hour or two playing it with his friend. No need to say, that even a person with average level of income can buy the chess set. Its price starts from $30. 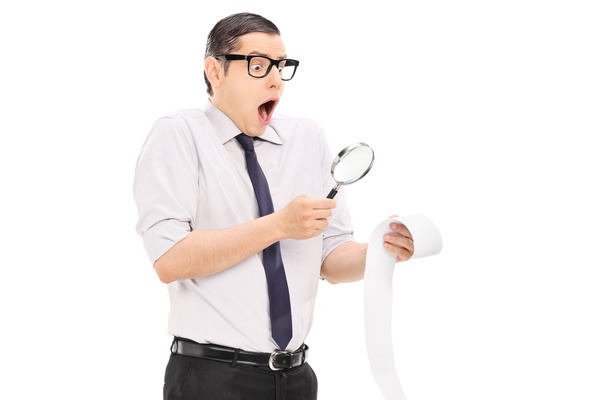 There are more expensive sets, which cost a little higher – $90. Nevertheless, even the worthy chess set you can find at Amazon or eBay, costs much less than the most expensive item of that kind in the world. 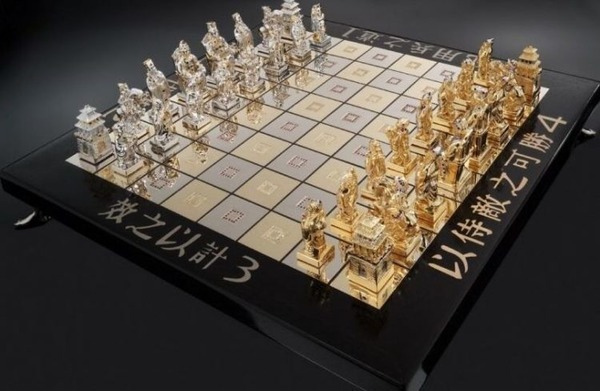 The name of $750, 000 chess set is “Art of War”. 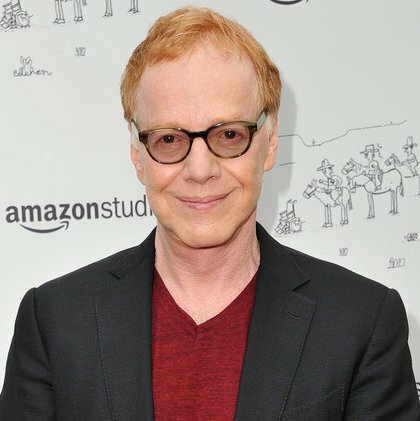 It was designed by Victor F. Scharstein. Each piece of it was made of gold and decorated with precious gems. Chessmen stood on the ebony board, which contained gold details too. The luxurious chess set was sold from the auction to an unknown buyer. If your husband complains, that you spend too much for purses, you should tell him about $3, 8 million purse, manufactured by Mouawad, the Swiss company, which specializes in luxurious goods. The purse with the romantic name “1001 Nights” is made of 18k gold and diamonds of different colors – pink, yellow and colorless. 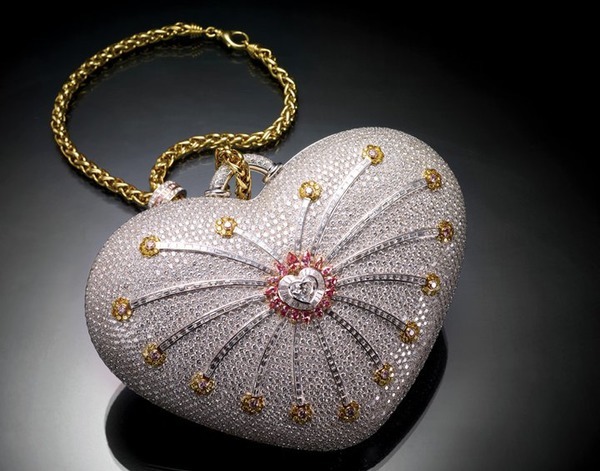 In general about 4, 500 gems were used to make the bag in the shape of a heart, which is worth of a king. The purse was described in Guinness Record Book as the most expensive one in the world. Rich people got used to luxury in its common sense – to expensive clothes, accessories and cars. Each day they are looking for new ways to spend their cash and shopkeepers and brand creators are ready to invent new and new unreasonably expensive items. One of such things is … coffee. 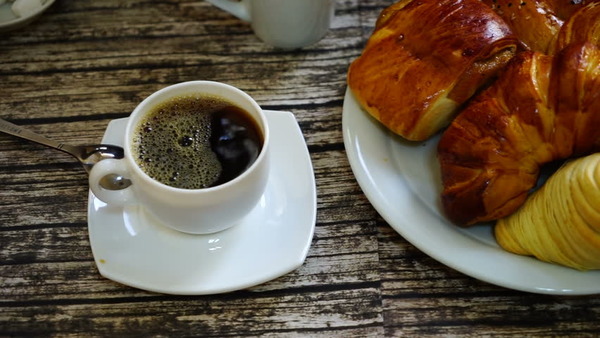 Surely, you think about a cup of coffee as of a piece of luxury, when you get home after a long working day, especially if you had spent a part of it in a fresh frosty air. But your cup of coffee costs about $1 or so. How many bucks are ready to pay for a cup of coffee those, whose pockets are full of cash? 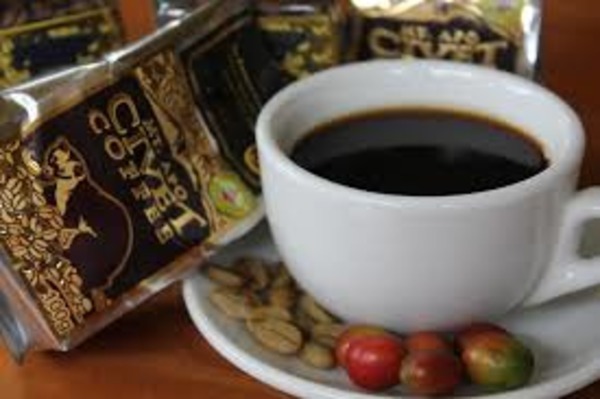 You might have heard, that the most expensive coffee in the world is made of coffee cherries, partially digested by a civet cat. 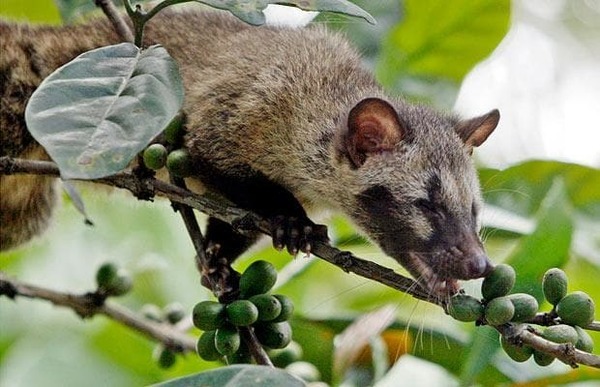 They say, wild civet cats know what coffee beans are especially aromatic and strong and choose them among plenty of others. They can’t digest the hard beans and that’s why the cherries can be found in civet’s droppings. The beans are taken, washed and dried. After that they are ready to become the base of the most expensive and most aromatic coffee in the world. The drink is sold for $80 per cup. 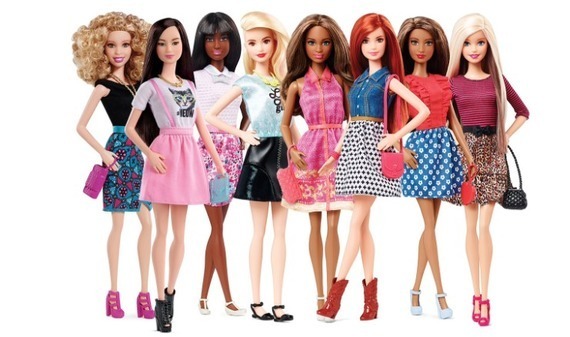 If you are a girl, surely, you have owned at least one Barbie. Probably, you had the huge collection of these elegant super popular dolls. Each Barbie, which your parents gave you for your birthday in childhood, cost them about $10-$20. But in 1999 Mattel (a renowned American toy company) collaborated with De Beers (the company, which specializes on diamond explorations) to create the most expensive version of a popular doll. To celebrate Barbie’s 40th anniversary, the companies presented the doll in an unusual outfit. Barbie was dressed into a long fluffy skirt, small golden bra and a narrow belt, decorated with real diamonds. Its price was close to $85, 000. The doll was bought by an unknown collector from the auction.